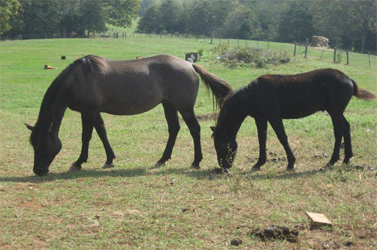 Slocum’s Appaloosa Ranch, located near Smith Mountain Lake, offers trail riding & horseback riding lessons. 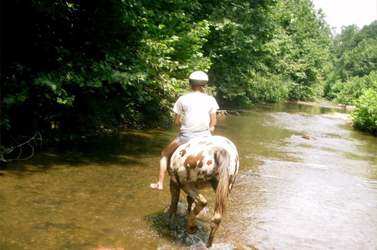 Our ranch is located just a short drive from Roanoke, & Lynchburg VA.
Nestled in the Roanoke Valley, Slocum’s Appaloosa Ranch offers a variety of disciplines and a home-like feel. 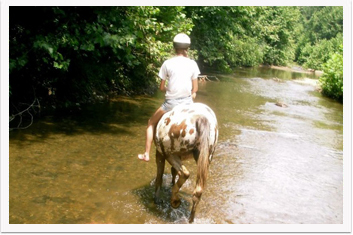 Trail riding, lessons, camps. 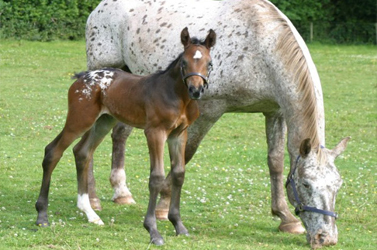 You will find a diversity of people and horses. 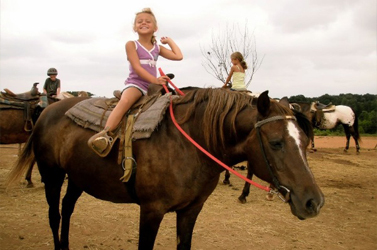 Slocum’s Appaloosa Ranch offers horseback riding lessons for children & adults in the Smith Mountain Lake, Roanoke, & Lynchburg Virgina area. 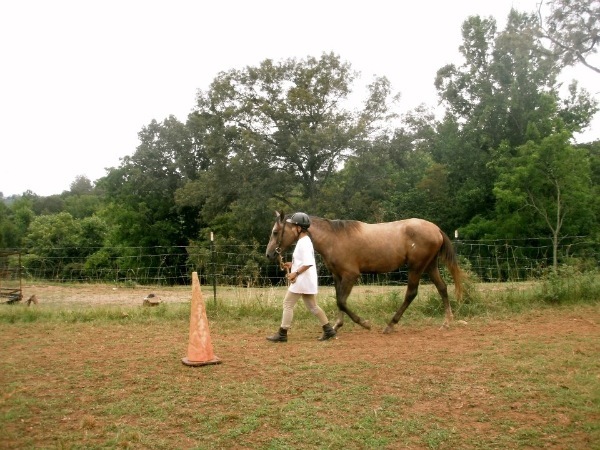 If you have looking for an experienced horse riding instructor contact us today.